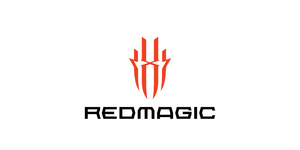 Established in October 2017, Red Magic is the gaming arm of Nubia. They’ve sought to harness their skills in smartphone design and combine it with gamer’s determination in achieving high performance gameplay. The result? Devices that strike a balance between sleek, ergonomic hardware and fully optimized software. Gaming smartphones that are powerful and durable, but cool to the touch.